At The Whisky Show, I have either the best or worst job in TWE’s editorial team. Rocky is king of the masterclasses, setting up, breaking down and generally keeping the ship on an even keel; Stu runs around recording, whether looking after our videographer or sitting in on masterclasses and Q&A sessions with a notepad; I stand behind the Show Bottlings stand, talking about whisky for the whole weekend. 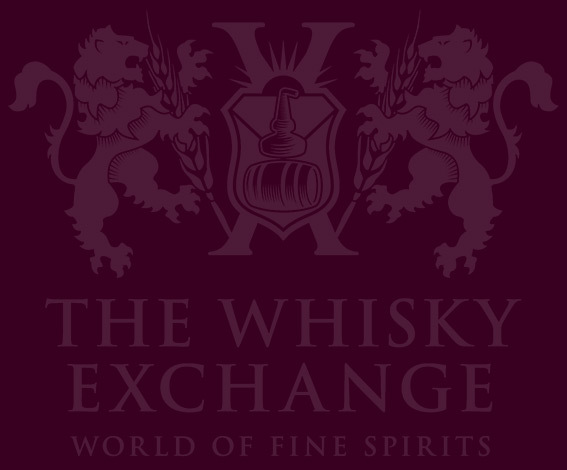 This year’s show bottlings cover a spectrum of flavours and styles. 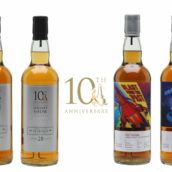 As with previous years, they’re presented with beautiful retro-styled labels, courtesy of our design team and their obsession with the older bottles in TWE director Sukhinder’s impressive whisky collection, and each has been specially selected by us and bottled by our friends at Speciality Drinks Ltd. Nose: Crunchie bars, naked cinder toffee and posh rocky road – chocolate, raisins and a hint of toasted marshmallow sweetness. Vine fruit develops – red grapes, raisins and plump sultanas – with strawberry and raspberry jelly, and almond sponge. Palate: Big sherry-cask fruit kicks things off, with raisins, fruit cake, marzipan and baked apples joined by butter-icing-covered Victoria sponge. Darker and more savoury notes sit behind the sweetness: singed raisins, toast and pan-roasted spices – nutmeg and cinnamon bark. Finish: Barrel-char bitterness quickly becomes sweet fruit, slowly fading to a sweet liquorice end. Comment: A classic sherry-cask-matured dram, with the high strength helping to give even bolder flavours than you’d expect. 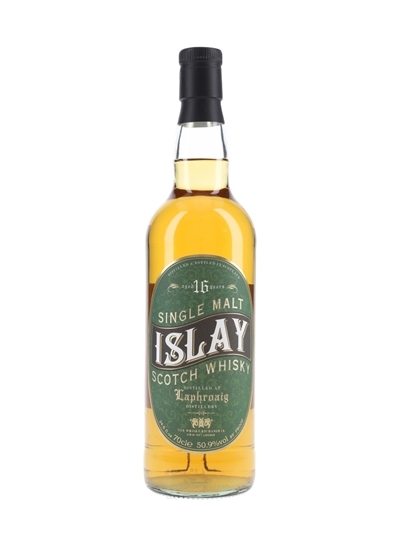 Next is the first of a couple of TWE favourites: a whisky from Laphroaig. This is a 16 year old that was originally destined for another project, however when the cask was inspected before bottling we found that the angels had taken a much larger share than we’d originally thought – we had fewer than 100 bottles left. While the small outturn meant that it wouldn’t work for the other project, it was intensely flavoured thanks to the extreme evaporation, and perfect for a show bottling. Nose: Very medicinal and coastal up front: TCP, ozone-heavy sea spray, freshly peeled Elastoplast and unwrapped bandages. Once you become acclimatised to the initial flavour onslaught, you find icing-sugar sweetness and fruit – sweet apple and unripe pineapple – and herbal notes – ferns, tarragon, mint and fresh spring leaves. Palate: Much more approachable than the nose, with an initial burst of charcoal smoke overcome by a mixture of ripe and unripe fruit: apples, pears, pineapple and even a touch of sweet banana. 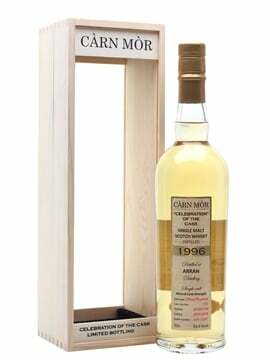 Charcoal and dry peaty notes build with stony minerality, giving a big and austere smokiness. Finish: Clean peat smoke, anise and fresh mint. 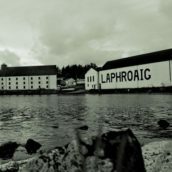 Comment: An intense and slightly strange Laphroaig – even more medicinal than usual, but packed with fruity flavour. 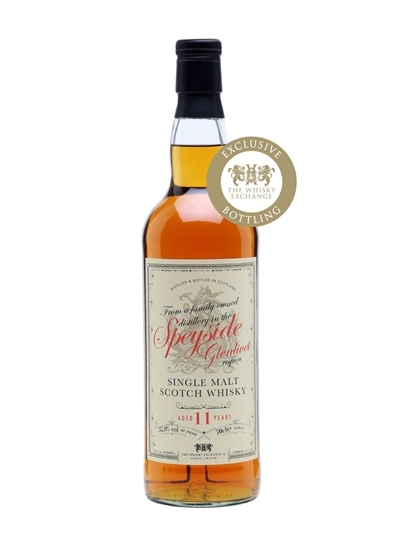 This was hailed as one of the top two Laphroaigs at the show, vying for top place with a soon-to-arrive TWE exclusive bottled by Berry Bros. We know how to pick ’em. Third on the list is another TWE regular and a particular favourite of mine – young Ledaig. 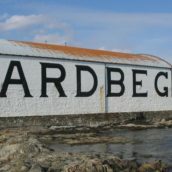 While that used to be the name of the distillery on Mull, they changed the name to Tobermory in the late 1970s, and since the 1990s, Ledaig has been used to describe their peated whisky. I’ve been a fan for a while, especially of young sherry-cask-matured releases, which are increasingly becoming popular with indie bottlers. 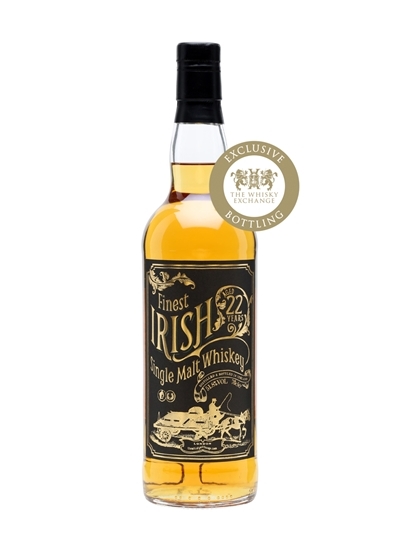 This one is a couple of years older than the sister cask we bottled for the 2013 show, and the extra years have added more depth, while keeping the big and smoky style that indie Ledaigs are becoming known for. Nose: Smoky liquorice and stormy sea shores – ozone, damp rocks and muddy seaside meadows. Sweet leathery notes sit behind, slightly smoky with a little plasticky – like an almost-new car seat on a hot day – with some comparatively gentle medicinal notes. Palate: Liquorice and blackcurrant sweets, black bread with cherry jam, sweet leather, smoked ham, mulchy peat and layers of spice: nutmeg, clove and spicy cinnamon. Rich sweetness provides a backbone: ginger biscuits, light fruit cake and milk chocolate. Finish: An initial burst of smoke softens to berry fruit, ginger cake and lingering sweetness. Comment: Less of a bruiser on the nose than some releases, but still no shrinking violet. 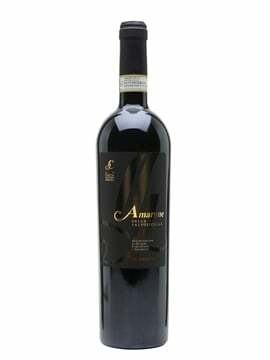 The palate is richer and more developed, with dark fruit and less fire than its bottling strength might suggest. Nose: Big fruity Gummi Bears and wine gums to start – like opening a new bag and inhaling deeply, or ‘like smashing your face into a bag’, as I put it during the show weekend. With that are some sharper citrus notes: lemon and grapefruit zest, and pink-grapefruit flesh. Sitting behind everything is a whisp of charcoal and fruity peat smoke. Palate: Creamy citrus – lemon posset? 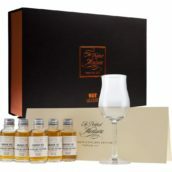 – starts things, with hints of the fruity sweets from the nose coming in close behind. 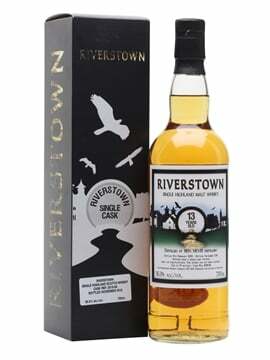 The smoke is more noticeable on the palate, with charcoal and peat fires joined by rich and fruity dark chocolate, and black bread. Sweetness is still dominant, with rich, dark and lightly singed fruit cake sitting behind everything. Finish: Fragrant smoke – fruit wood burning in a fireplace – turning fruity and zesty over time. Comment: This was the most requested dram on the Show Bottlings stand throughout the show – once word got out, it was the first thing that everyone asked for, and the number of repeat customers was impressive. There are a few whiskies of similar age (and probably provenance) out there at the moment, but this one is the biggest fruit monster of them all – if you like your Irish whiskies dialled up to 11, then this is for you. 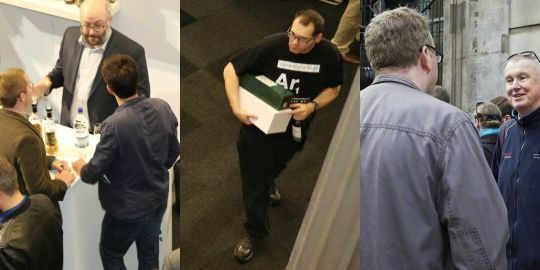 Many thanks to all of you who came to the stand during the show – especially the guy who walked over just to say hello after last pour on Saturday, having read my last blog post – it was a great weekend and lots of excellent whisky was drunk. On which note, keep an eye on the blog over the coming weeks, as Stu will be discharging his show duties and recounting tales of the incredible masterclasses that took place over the weekend. That was my thought as well. 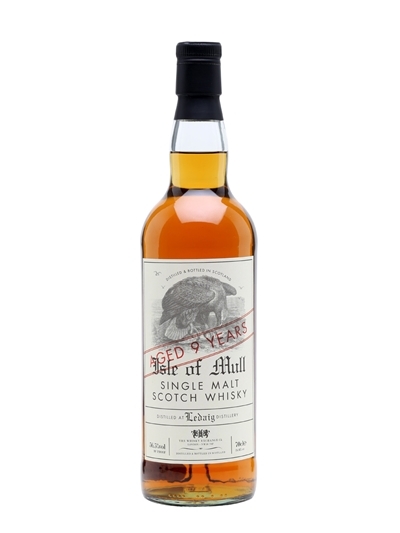 It seems to be from a similar batch of casks to the ones that the SMWS and others have released over the past few years, hence the speculation about crystal malt.